What's the difference between the COMP and the ELITE? The prices are 2-to-1. As we do not stock your bike we don't know any specifications so we cannot say for certain i'm afraid. The cups on this headset are exactly 30mm in diameter. Hi. Can you tell which crown race diameter this will fit? Is it JIS (27.0) or ISO 26.4 mm? This M:Part headset actually comes with two crown races, one in each of the two sizes. What Diameter Are The Cups? I have a 1970s racing bike which takes 1" steerer forks, the headtube on the bike is 30mm, will this fit? 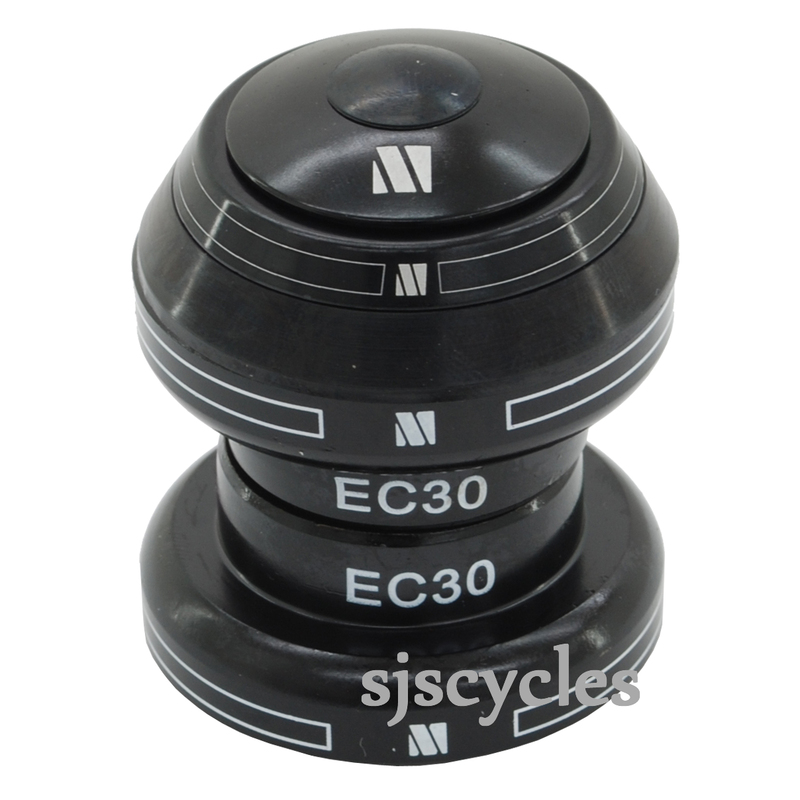 This headset has 30mm cups designed to fit bike with a 30mm internal head tube so should fit your bike fine. Yes this headset is suitable for carbon forks, you won't however be able to use the conventional star nut for the top cap. Carbon forks require you to use a top cap with an expanding wedge system. The only 1" one we sell is SJSC part number 17205.